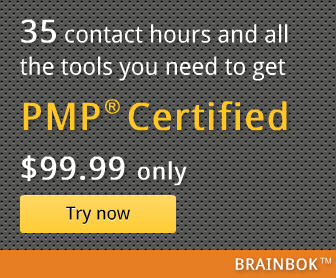 PMP stands for Project Management Professional. The PMP credential recognizes demonstrated knowledge and skill in leading and directing project teams and in delivering project results within the constraints of schedule, budget and resources. It is accredited by the Project Management Institute (PMI). Project Management Institute (PMI) is the leading global association for the project management profession. Who should apply? Those who lead and direct cross-functional teams to deliver projects within the constraints of schedule, budget, and scope. What do PMP candidates do? Candidates are responsible for all aspects of individual projects for the life of the project.